After initially providing no additional backup options for riders during the Blue Line shutdown and major Orange and Silver Line work that began Aug. 11, Metro is now making some changes. 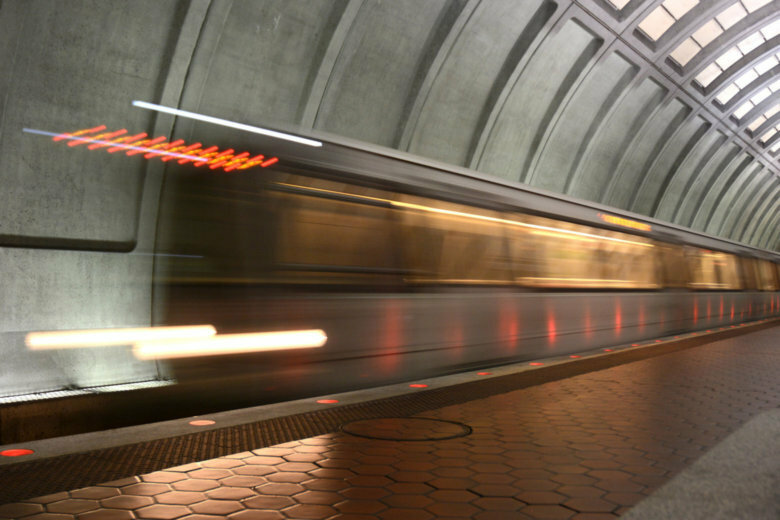 WASHINGTON — After initially providing no additional backup options for riders during the Blue Line shutdown and major Orange and Silver Line work that began Aug. 11, Metro is now making some changes. Without much fanfare or notification to riders, Metro said this week it will add four additional Route 5A buses between Herndon-Monroe Park and Ride and Rosslyn and L’Enfant Plaza each morning departing at 6:15 a.m., 6:55 a.m., 7:35 a.m., and 8:10 a.m. In the afternoon, three additional buses beyond the regular schedule will run from L’Enfant Plaza to Rosslyn and Herndon-Monroe Park and at 4:10 p.m., 4:40 p.m. and 5:10 p.m. The fare for the buses is $7.50, like the regular 5A trips that run to and from Dulles Airport. Metro also tweeted last week without details that some additional rush-hour trips would be added on the Lee Highway Route 3Y and the Arlington-D.C. 38B through the end of the work zone Sunday. Other non-Metro options include MARC or VRE trains, commuter buses or additional local bus service like Fairfax Connector. While the work that has the Blue Line shutdown and Orange and Silver Line trains running only every 20 minutes along the length of the line ends Sunday, the Red Line shutdown of Brookland and Rhode Island Avenue stations continues through Labor Day. This weekend, the single-tracking on the Orange and Silver Line tracks converts into a complete shutdown, with no trains between Foggy Bottom and Federal Triangle.